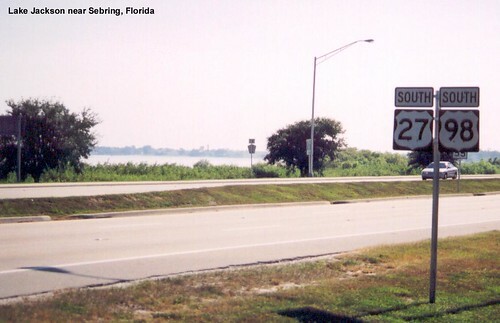 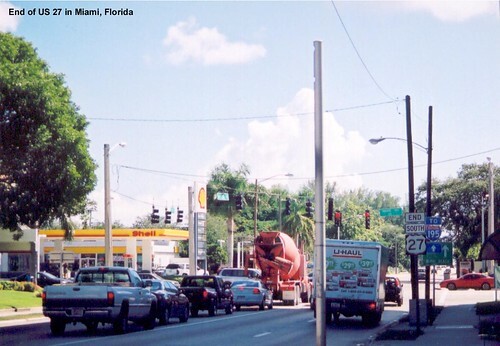 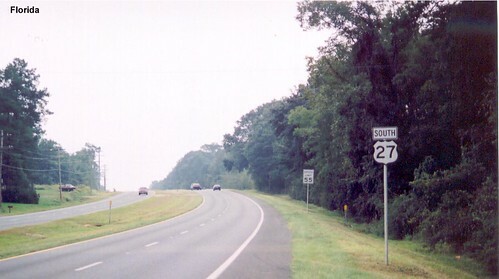 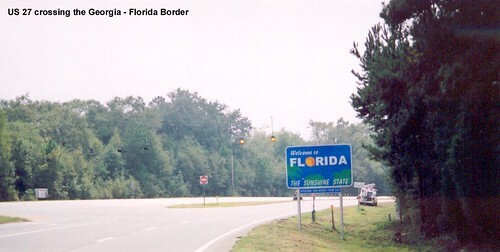 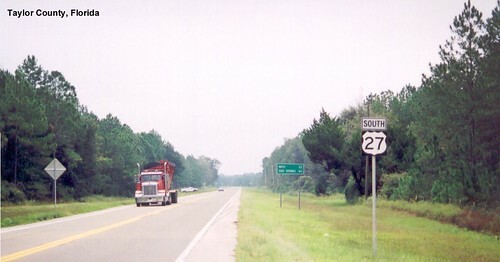 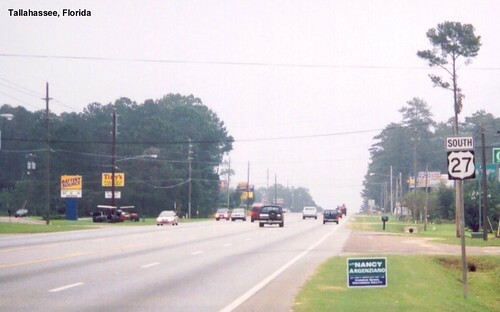 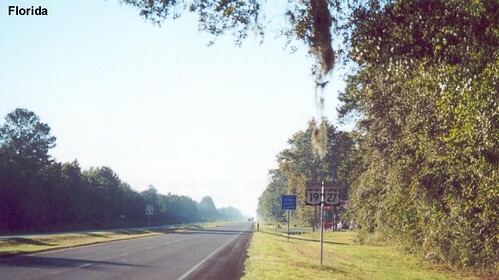 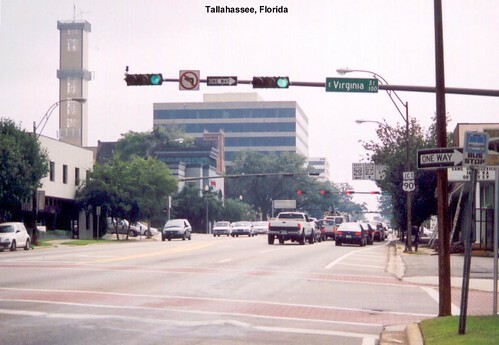 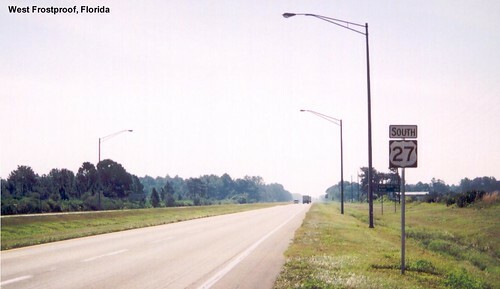 US 27 enters Florida north of Tallahassee and travels the length of the state to Miami. 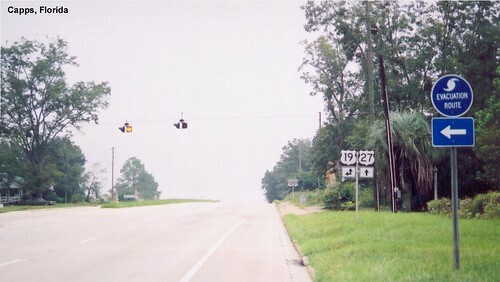 We meet US 19 at Capps. 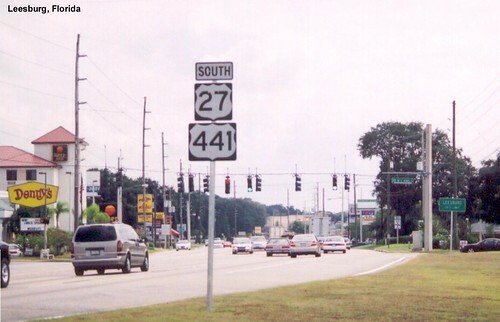 US 27 shares pavement with US 41.